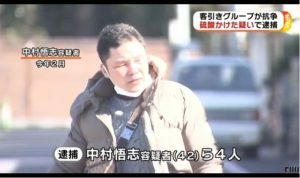 TOKYO (TR) – A special investigative unit of the Tokyo District Public Prosecutor’s Office has arrested the popular head of a mail order health food company on suspicion of tax evasion, reports the Yomiuri Shimbun (Feb. 12). 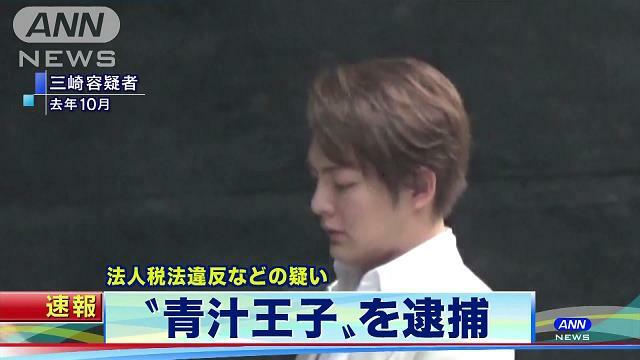 Over a two-year period through September, 2017, Yuta Misaki, the 29-year-old representative director of Media Hearts, evaded 140 million yen in corporate taxes and 40 million yen in consumption taxes. 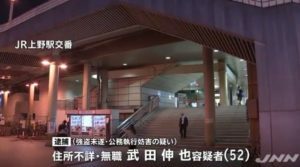 According to the office, Misaki evaded the taxes by falsely earmarking funds sent to an account in the name of Go Kato, a 34-year-old executive at another firm, as non-existent advertising expenses. “I did not evade paying taxes,” Misaki was quoted by the Mainichi Shimbun (Feb. 12). 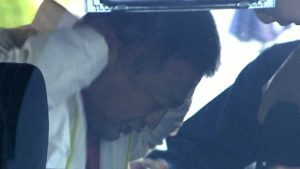 In addition to Misaki, the office also arrested Kato and Yumiko Naito, a 49-year-old manager of Media Hearts. 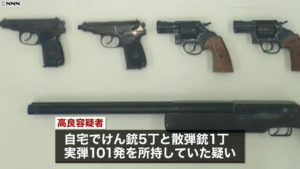 On Tuesday morning, investigators raided the Shibuya Ward office of the company in search of evidence in the case. Media Hearts was founded in 2007 under the motto “for women wanting beauty,” according to its web site. The company primarily targets young women in the online sale of its products, including its Fabius brand of fruit juices that are claimed to contain a large number of enzymes considered healthy. According to a credit research company, Media Hearts launched its e-commerce site in 2014. For the fiscal year ending in September the following year, it had accumulated about 600 million yen in sales. The figure ballooned to 12.1 billion by September of 2017. Due to the success of the company, Misaki became known as “Green Juice Prince” within the mainstream media. The suspect also enjoys popularity on social media. On such a network, he once boasted that he turned 100,000 yen into 200 million yen by betting on a virtual currency.